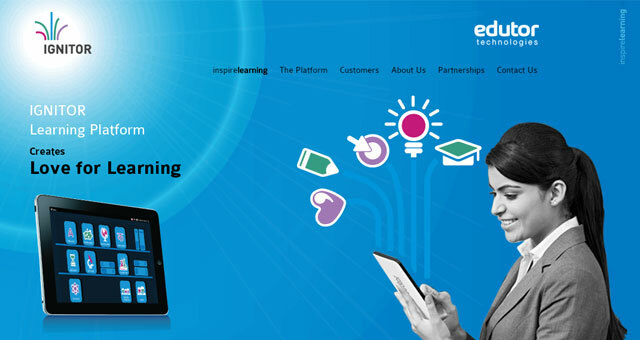 Hyderabad Angels, a network of angel investors focused on early-stage businesses, has exited Hyderabad-based interactive learning solutions startup Edutor Technologies (India) Pvt Ltd with 3.5 times returns. The company did not name the buyer but said the stake was acquired by an existing investor. The Economic Times, citing sources, said that existing investor Safari Digital Education Initiatives picked up Hyderabad Angels' stake. "This is our first exit and we hope to make few more during the year," said P S Sreekanth, investment director, Hyderabad Angels. "The existing strategic investor was looking at increasing its stake and having invested for over three years, we felt it was a right opportunity to get our first exit," he added. Edutor had raised Rs 2 crore ($0.38 million) in seed funding from Hyderabad Angels in 2012. Sashi Reddi, serial entrepreneur and founder of SRI Capital, led the investment by infusing Rs 1 crore. The company, which was founded in 2009 by Ram Gollamudi, develops interactive learning platforms for K-12 students. Hyderabad Angels invests in early-stage startups and provides mentoring services. "Currently, 70 investors are part of Hyderabad Angels and we are happy that with our growing network of investors we are able to close larger rounds and more importantly provide the required expertise and guidance to our portfolio companies, " said Pradeep Mittal, chairman of Hyderabad Angels. In the past, Hyderabad Angels has invested in startups such as Onlineprasad.com, Mylabyogi.com, Indianmoney.com and Thrillophilia.com. It is currently building a pipeline to invest around Rs 6 crore ($950,000) in five startups.